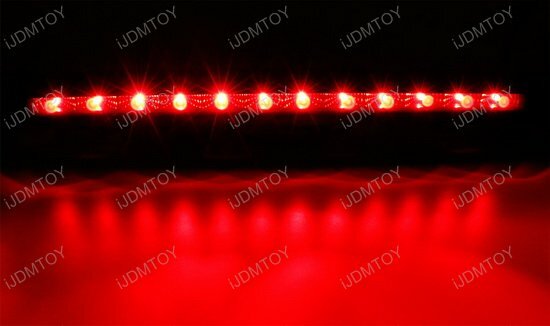 Q: Will this LED 3rd brake light fit my car? 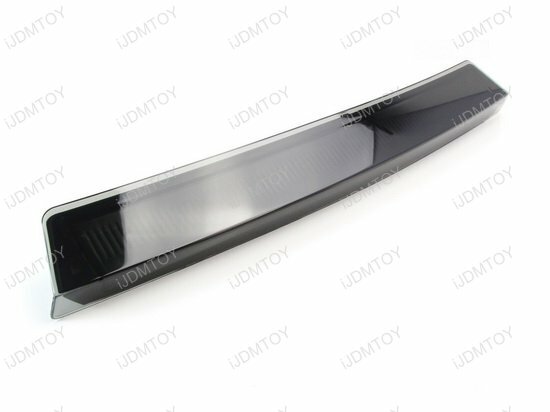 A: This LED 3rd brake light is compatible with 1999-2004 Ford Mustang (Excluding 2003-2004 Cobra). 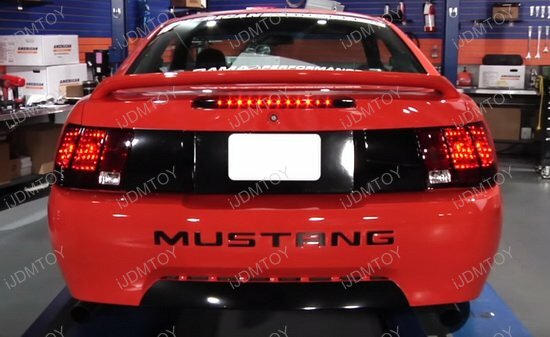 Q: Will this Ford Mustang LED 3rd Brake Light help visibility? 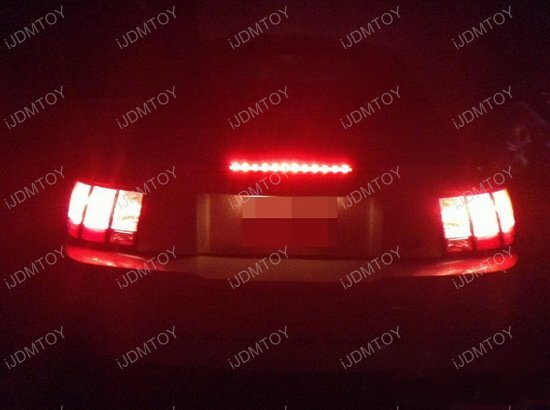 A: This Ford Mustang LED 3rd brake light definitely increases the visibility of your car on the road so other drivers around you can see and drive accordingly. The 3rd brake light definitely adds another level of safety that keeps other drivers more alert. 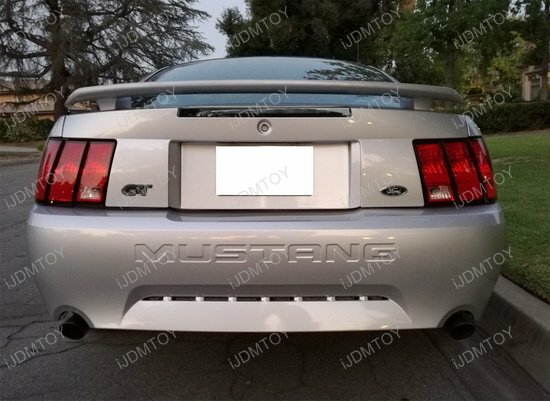 Q: How do I install this Ford Mustang LED 3rd Brake Light? A: First you will need to make sure the surface is clean. Take a washcloth and wipe off any dirt, debris, or oil. Remove the stock 3rd brake light with a pry tool or flat head screwdriver and unplug from stock harness. 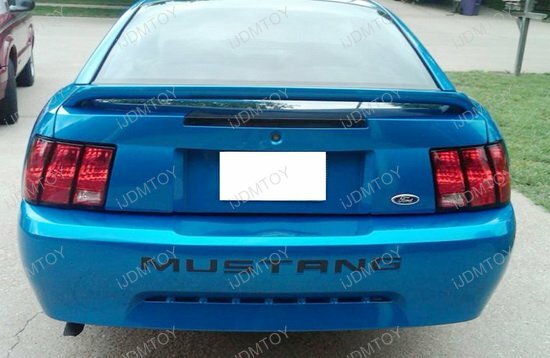 Directly install your new Ford Mustang LED 3rd brake light and plug in the T10 adapters back into the vehicle. 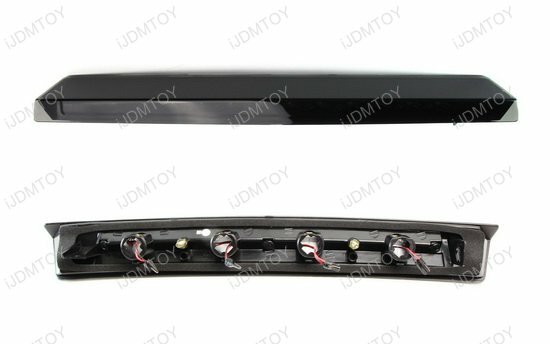 This page features a set of 12-LED 3rd brake light for the 1999-2004 Ford Mustang (excluding 2003-2004 Cobra). The 3rd brake light increases visibility for other drivers on the road so they can be on alert when they're driving near you, giving you more safety features than stock. 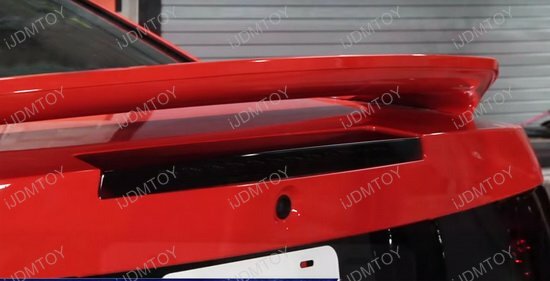 The extra LED lights also is an aesthetic upgrade that definitely does the Mustang justice. 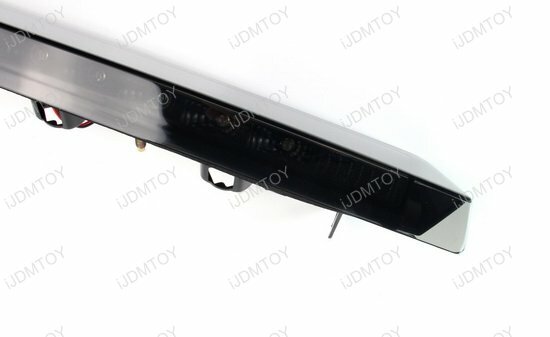 This LED 3rd brake light was easy for my husband to install in his 2004 Ford Mustang and works great. 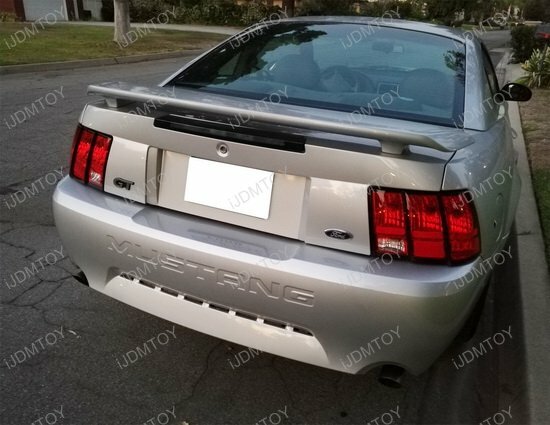 This smoked lens 3rd brake light fit perfectly on my 2004 Ford Mustang. It looks fantastic!